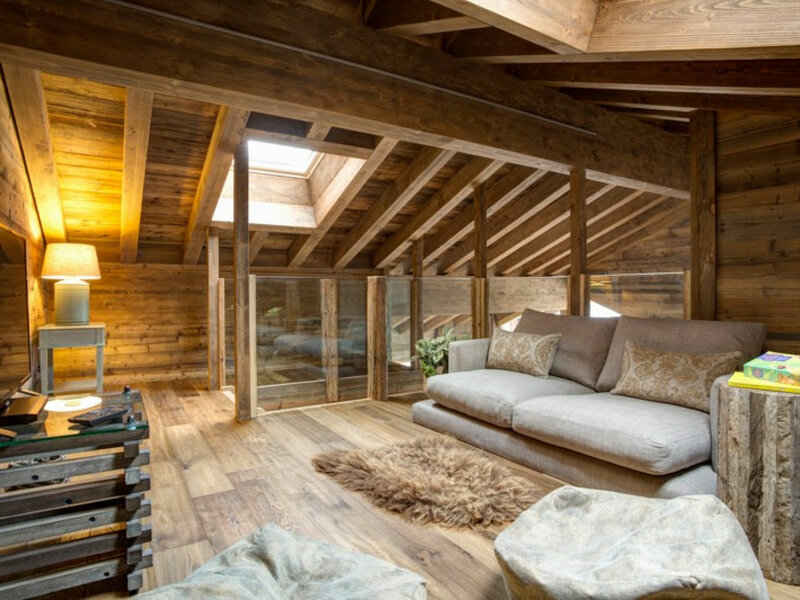 Designed in keeping with authentic Swiss tradition, whilst remaining unique in its construction and appearance, Chalet Altair exudes a feeling of well-being, warmth and serenity, combined with modern building techniques and local craftsmanship. 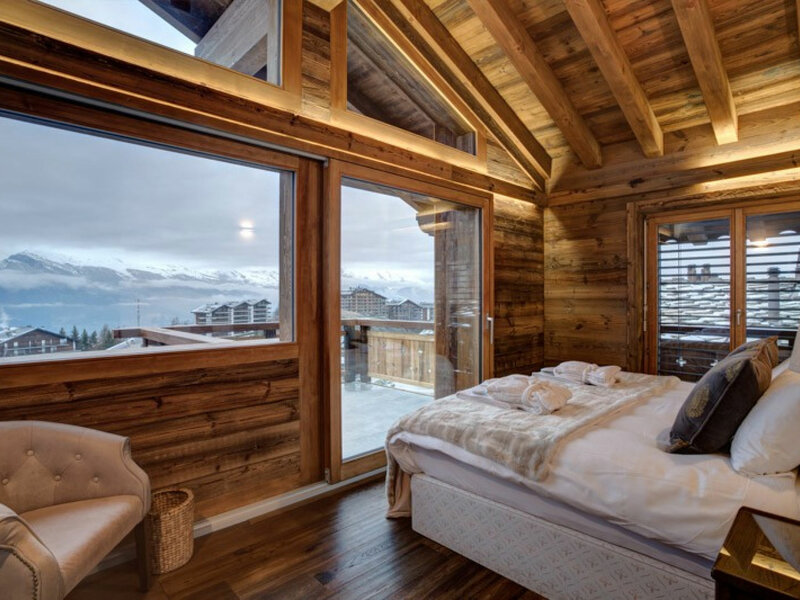 The results are stunningly beautiful. 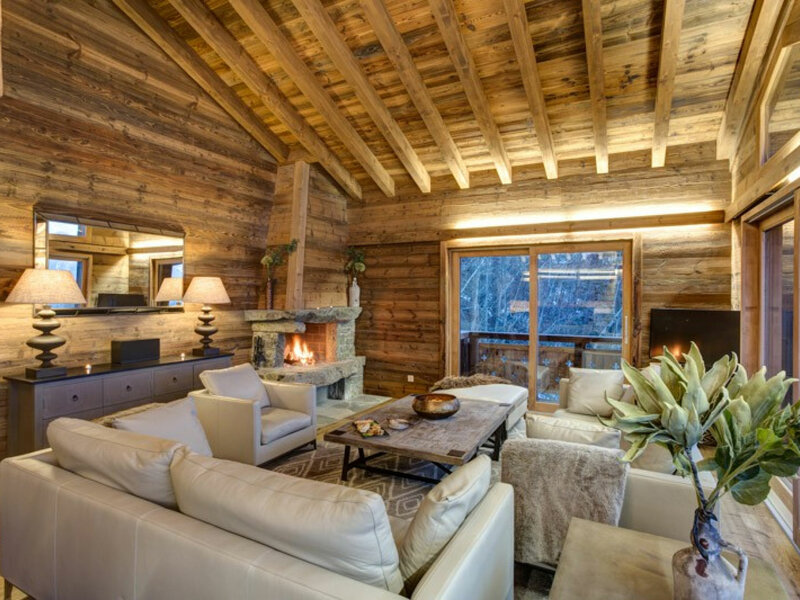 Be transported to the pages of the most luxurious property magazine as you walk through the door of this exquisite chalet. 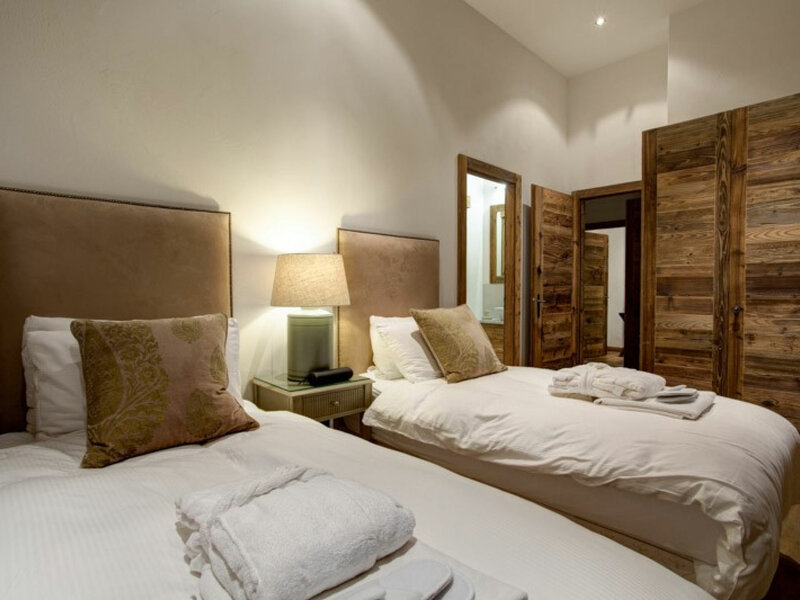 Experience perfection; from the top quality fixtures and fittings in the bathrooms and bedrooms, including luxuries such as blue tooth speakers in every bedroom, to the high end look and feel of the living areas. 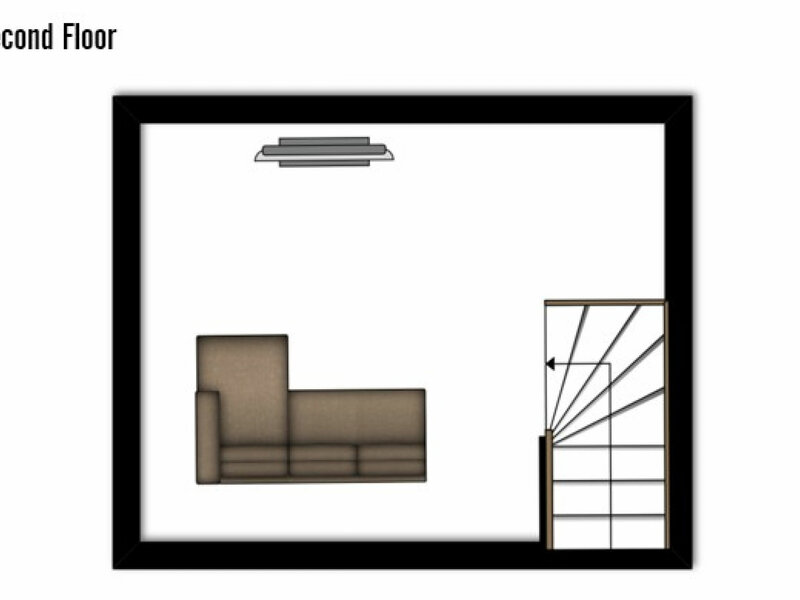 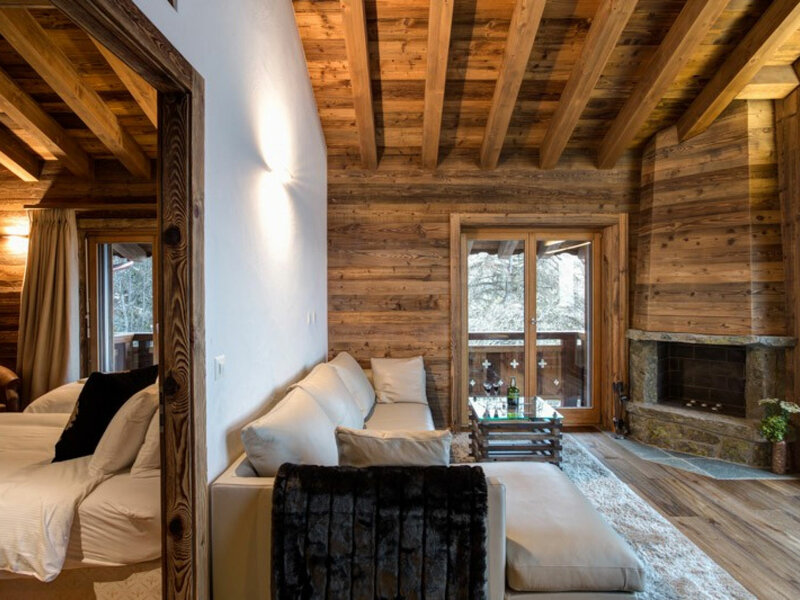 The chalet boasts two living areas with fire places and a snug, complete with a flat screen TV and DVD player, offering oodles of space for you and your party to relax in. 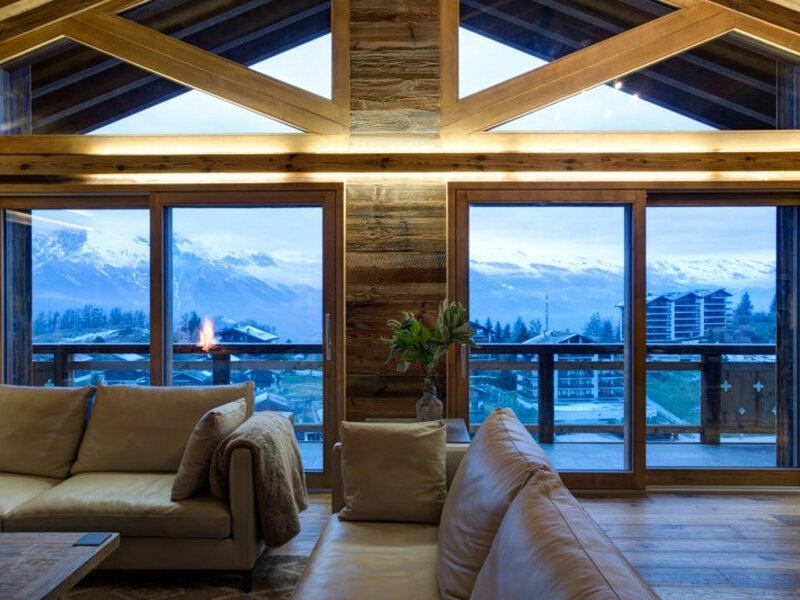 Panoramic views of the Rhone valley and the Haute d’Cry mountain range can be enjoyed from the large picture windows in the two living areas; this is Swiss chic at its best. 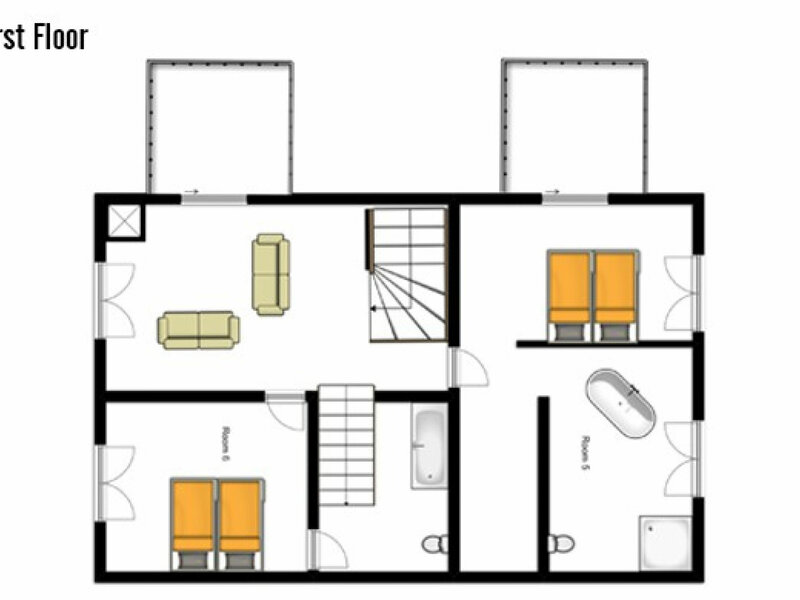 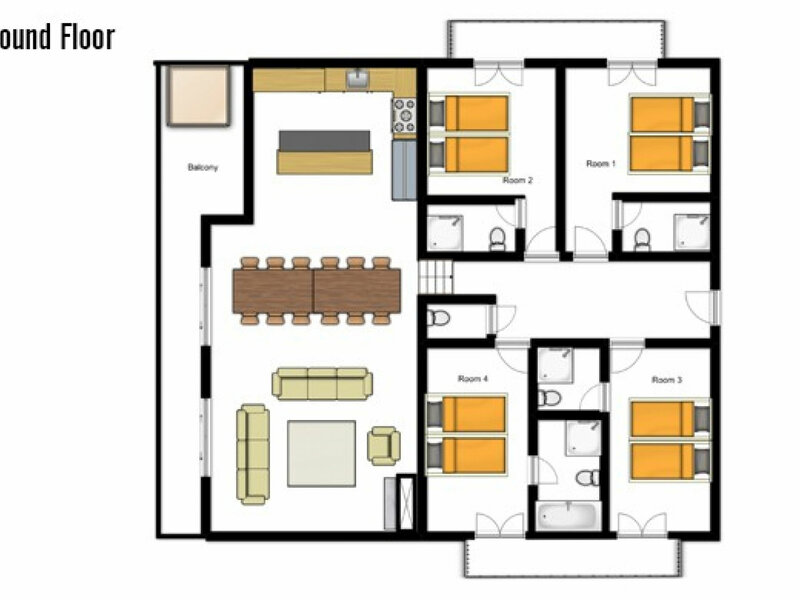 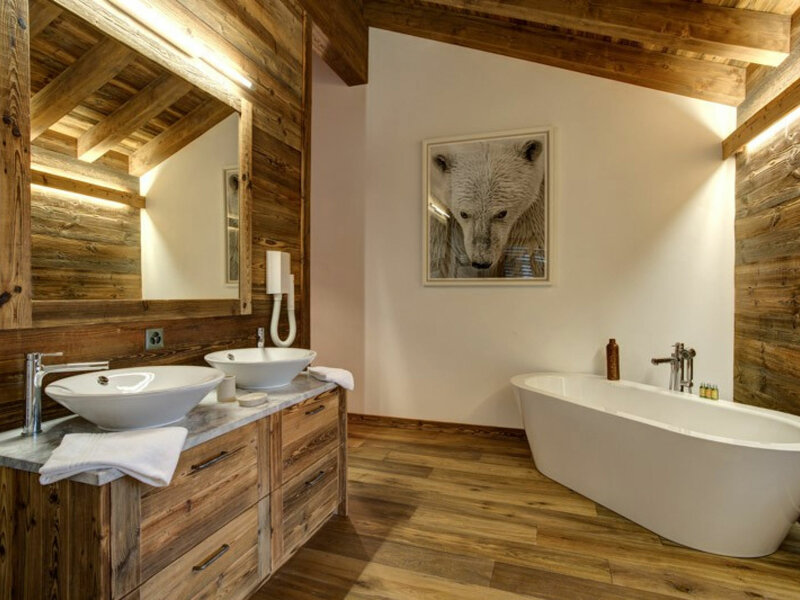 Every detail has been designed with the skier in mind from the heated ski and boot room to the relaxing outdoor hot tub on the terrace. 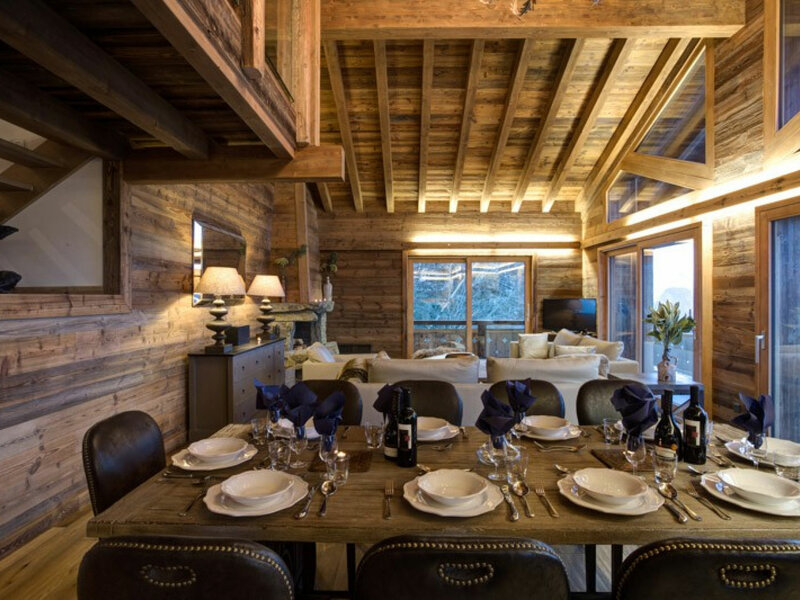 The chalet also boasts from 2 covered car parking spaces. 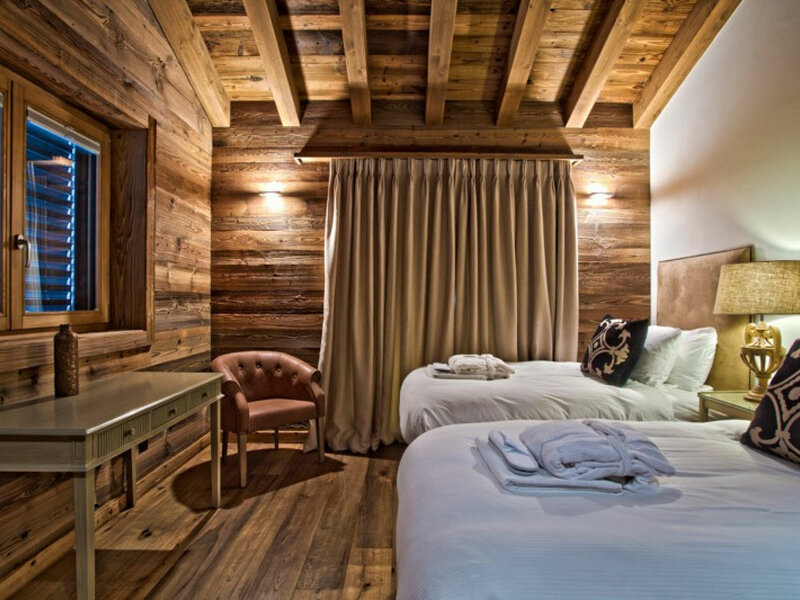 Offering a unique Alpine experience, this is a chalet you will really look forward to returning to at the end of the day. 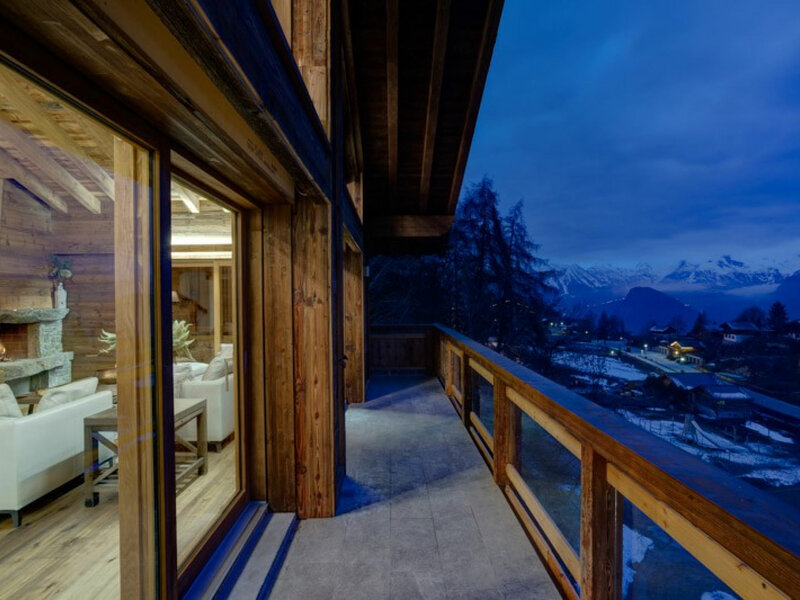 This chalet is a Signature chalet so you can enjoy extra features including a champagne reception, our specially designed Signature menu and additional indulgent extras. 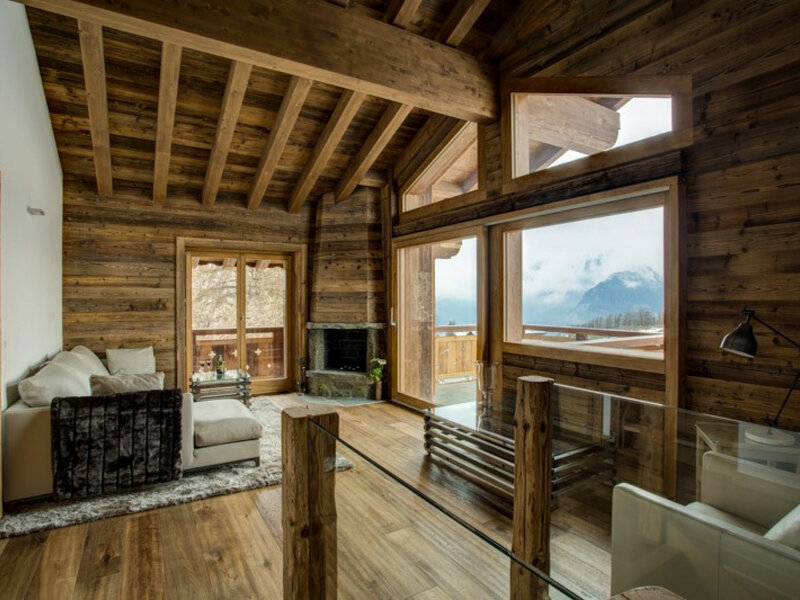 Chalet Altair is situated in the stunning Mer de Glace development in the heart of Nendaz. 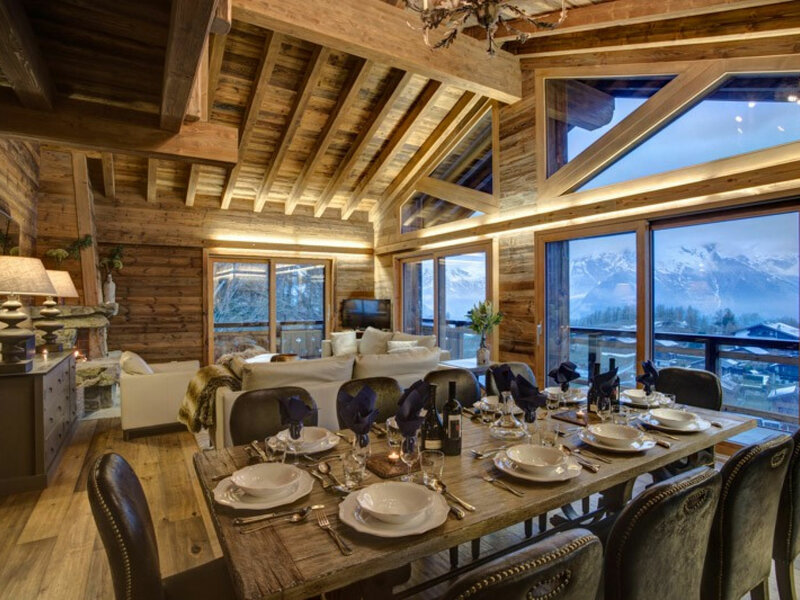 The area combines luxurious surroundings with the convenience of ski accessibility; the main ski lift is only150 metres walk from the chalet. 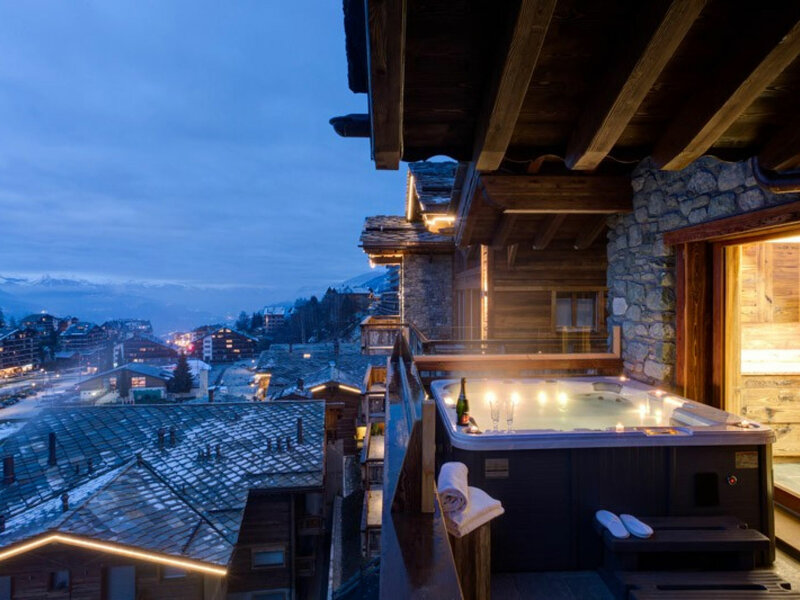 The 412km of the Four Valleys including direct access to the Verbier ski area is quite literally on your doorstep! 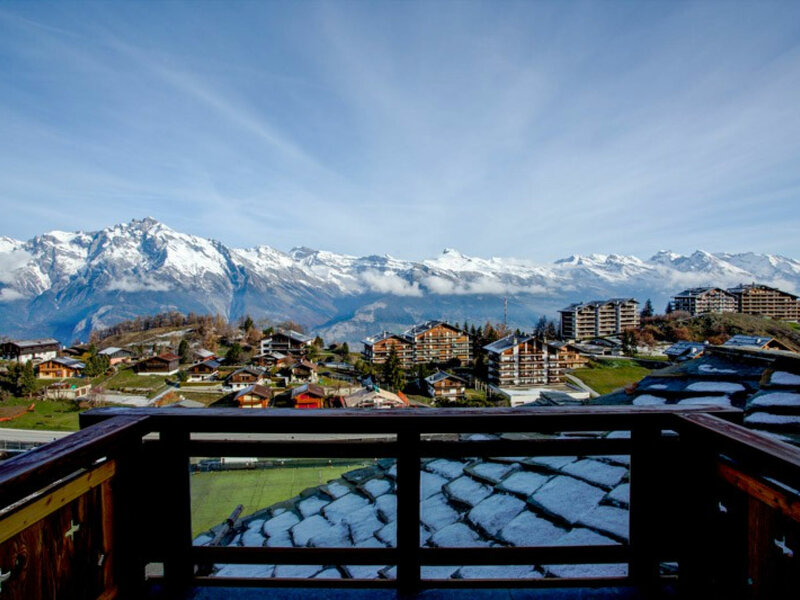 The chalet also benefits from the close proximity to the historic centre of Nendaz and its variety of bars and eating establishments.